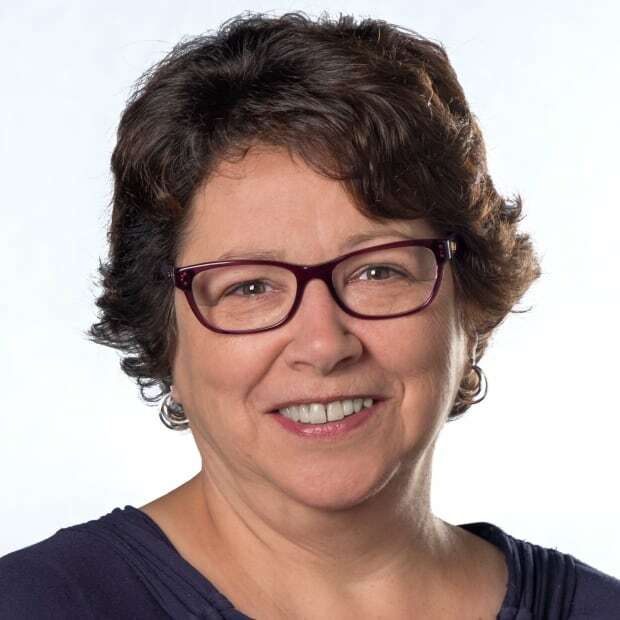 Issues around the costs of out-of-province PTSD treatment highlight the need for an in-patient care facility in Nova Scotia that could serve all the Atlantic provinces, says one advocate. Recent comments from Halifax's police chief about post-traumatic stress disorder have one advocate fuming and a medical professional saying that it highlights the need for specialized, in-patient care in Atlantic Canada. "I have spoken to more than a dozen people across the country who simply cannot believe that a person of authority who is in charge — not only of the safety of men and women that he serves, but also their morale — could have said something of this nature," said former MP Peter Stoffer, now an advocate at Trauma Healing Centers. Stoffer said he finds the comments "a bit shocking and extremely disappointing." 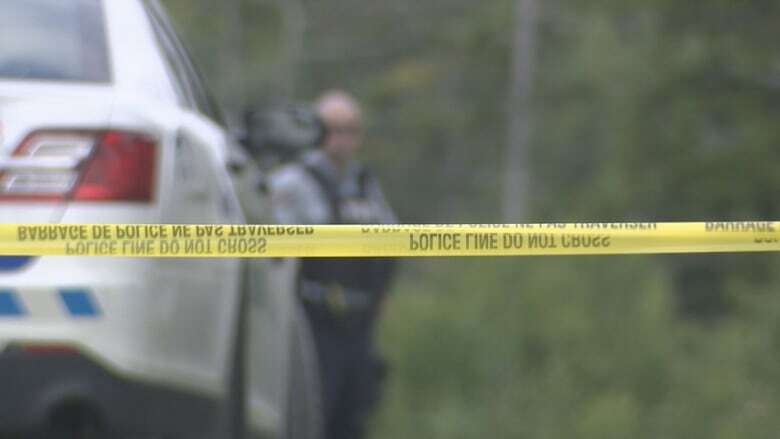 In a recent interview with CBC News, Chief Jean-Michel Blais said the "Cadillac" of PTSD treatment isn't always available for police officers, even if medical professionals have recommended it. Blais himself has spoken frequently and publicly about his experiences living with PTSD. The police chief was responding to criticism over the department's refusal to provide a second round of out-of-province care to Det. Const. Debbie Carleton, who said she felt "discarded" by the department. Blais called PTSD "the flavour of the day," suggesting that it may overshadow other underlying mental illnesses. 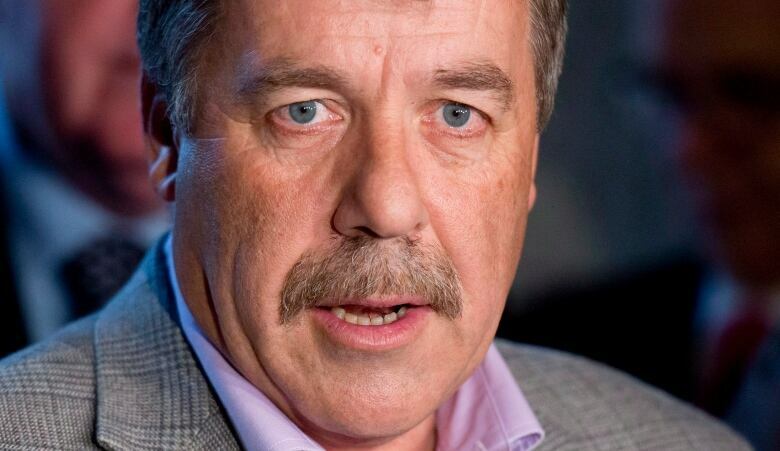 "It has never been the flavour of the day," said Stoffer. He said PTSD has been known by different names over the decades, including "shell shock" and "battle nerves." Stoffer also called the use of the word Cadillac "objectionable," saying police officers, other first responders and members of the military protect citizens and enable them to sleep at night. "The last thing we should be doing is counting the pennies and nickels when it comes to their care," Stoffer said. "Since when did health care become a Cadillac device? Or if you don't get a Cadillac, do you get a Honda Civic style of care?" He also took issue with the police chief's comment that one of the biggest things he learned from his own PTSD experience was "to recognize that I had to deal with it as opposed to blaming other people or to look for fault in processes and I did that and I dealt with it." While Stoffer said he agrees patients must follow their doctors' treatment plans, and he admires the chief's ability to do that, not everyone can. "There's no cookie-cutter approach to this, so we can't assume because something worked for one person, that it's going to automatically work for another." Clinical psychologist Dr. John Whalen said some complex PTSD cases require in-patient care and he'd like to see such a facility in Halifax. 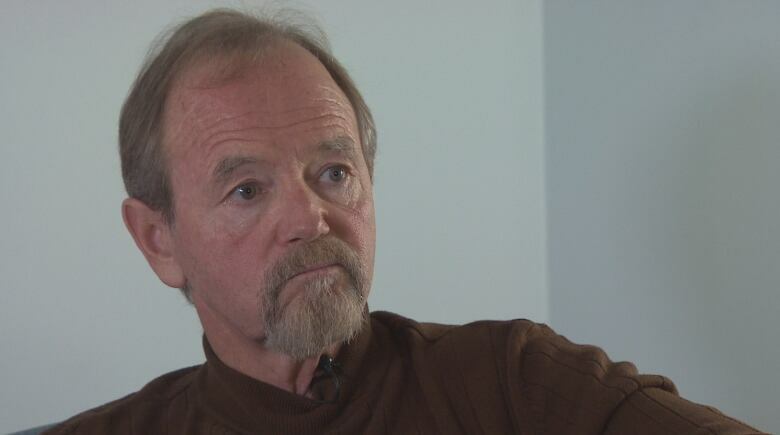 Whalen, who has written several books on PTSD, is one of a group of medical practitioners who previously approached former Nova Scotia health minister Leo Glavine about partnering with Ottawa on a 24/7 PTSD crisis clinic in Halifax. Over the decades, he said he's watched in-patient mental-health care replaced by outpatient care — and he's witnessed the resulting gaps. He suggested that issues around the costs of out-of-province treatment highlight the need for an in-patient care facility in Nova Scotia that could serve all the Atlantic provinces. Whalen said he's aware of people who have "died prematurely" because of the lack of an in-patient clinic. "The outcomes for co-ordinated, concurrent care are better than trying to deal with a number of issues facing a person on an outpatient basis," he said, adding that sending someone out of province means their family and community support system is left behind and out of the loop, adding stress when the person returns home. "For most cases, the person [returns] back home isolated, in a small community. And it's not a formula for success." When CBC News asked the province's current health minister whether there were plans for a crisis centre in Halifax, Randy Delorey said he has set up a meeting with the Veterans Affairs minister to discuss the matter. 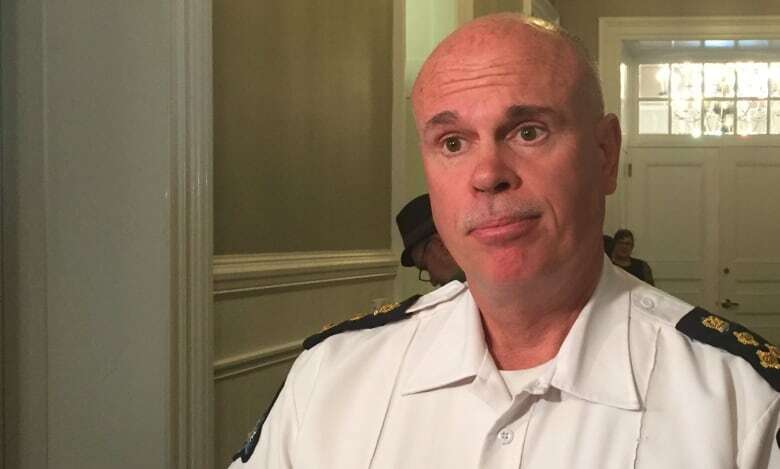 CBC's initial story prompted Blais to write an email to all Halifax Regional Police officers last week, saying the department has gone "over and above" what is required of it to help officers. Blais said even though there may be a perception that limited financial support for those with PTSD is a reflection of his lack of commitment, "for those of you who know me personally, that is simply not true." He added he will always be "deeply empathetic" toward those with PTSD. The union responded with an email of its own. Union president Mark Hartlen wrote that everyone in the police department should be protected and supported when they suffer work-related injuries, pointing out the department has a work-injury reserve fund of $1.9 million. Its yearly budget for work-related injuries is $244,000. Regardless of the debate around cost, Whalen said he expects the number of PTSD cases to continue to grow. "The education — people being more likely to come forward as opposed to keeping it to themselves — means demand is going to increase," he said. "And some of those cases are very, very complicated and can't be resolved addressed on an outpatient basis."